If you find yourselves in Harbour Town, Docklands this long weekend, you be visiting at the right time to check out the Sweet Lane Festival. The Sweet Lane Festival celebrates 5 days filled with sweet treats, and yummy food from the Food Truck Park, as well as cooking demonstrations, Hot Wheels kid’s activities, competitions plus the F1 #AUSGP Fan Zone, ahead of the Australian Grand Prix. 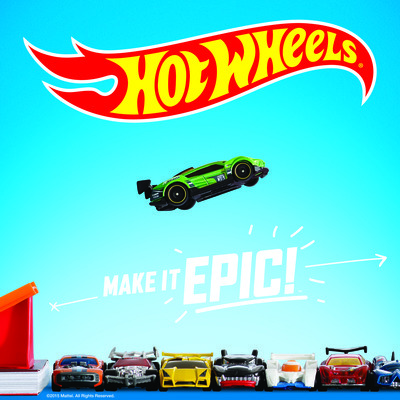 For the kiddies, the Hot Wheels Immersive Zone will run from 11 - 13 March, features games, colouring in, the Hot Wheels Remote Control Cars Racer and a Stack Track where kids can build, interact and create. Where: Harbour Town Melbourne, in the kids play area next to Le Cirque. Also on in Docklands; is the Magic, Mirth and Mystery show as part of Wonderland's Magically Fun Long Weekend. Lastly, don't forget to check out ArtVo in Harbour Town if you've not already done so.